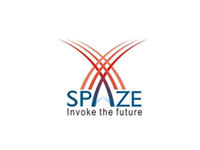 Spaze was established in 2006, with a vision to create a revolution in real estate sector in India. 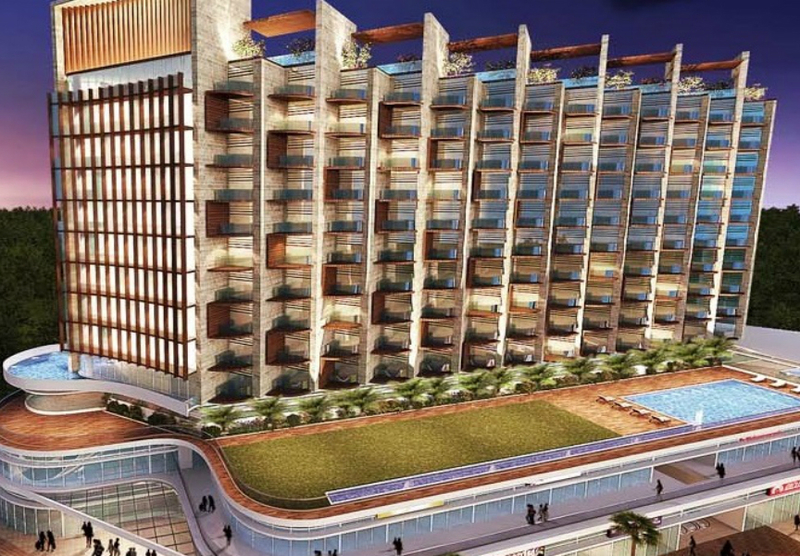 Today it is recognised as a progressive and innovative real estate company, with developments in various promising locations in Gurgaon, especially the strategically located Sohna Road in Gurgaon. 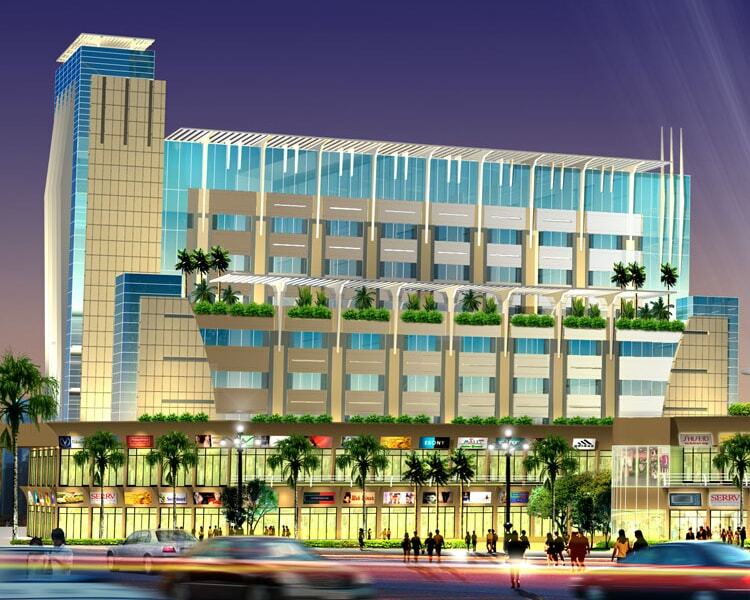 Over the years, Spaze has emerged as a strategic business group which has carved a distinct niche for itself as a 'quality-driven and delivery-oriented' real estate developer in India. Founded by a group of seasoned industry professionals and visionaries from three highly respected families who were involved in the business of manufacturing, finance and transactions and have now found a common ground with a passion for quality and aspirations to innovate . The Board includes- Mr. Jaspal Singh Chawla, Mr. Vipin Sharma, Mr. Deepak Kumar, Mr. Bharat Kumar, Mr. Harpal Singh Chawla, Mr. Amman Sharrma and Mr. Surinder Pal Singh Chawla.